We place customer service as our highest priority and look forward to helping with your plumbing needs. Our Norfolk Va plumbers serve Norfolk, Virginia Beach, Chesapeake and Portsmouth with plumbing services. Please fill out the form and we will be happy to service you to you as soon as we can. 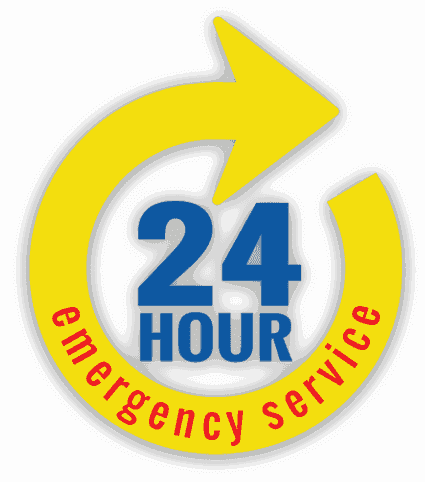 For plumbing emergencies please call us at (757) 466-0644 as soon as possible. Our Norfolk Va plumbers have been providing service to residents of Norfolk since 2001. Founded in 2001 by Jeff and Dee Hux, Norfolk Plumbing’s vision is to provide excellent service and superior value for less. If you’re looking for Norfolk Va plumbers, look no further. We’re a proud part of the newly founded Chelsea Business District on the edge of Ghent and serve all of South Side Hampton Roads. Our highest priority is the customer service that we provide on a daily basis. Not only are we certain that you will love the service from our Norfolk Plumbing technicians, but you’ll be impressed by our competitive pricing. Check out our list of plumbing services. To read real testimonials from our customers, click here. We have also included work of jobs that have been completed. Judge us by our work and customer service. Our Norfolk Va Plumbers are always looking to assist! At Norfolk Plumbing, we’re interested in hearing from experienced Norfolk Va plumbers looking for job opportunities. If you fit the bill, please visit our career opportunities page. We currently are looking to fill two positions. We look forward to hearing back from you!